This Bellhousing can fit a Ford Falcon Barra 4L NA into a Nissan Patrol GQ GU / Ford Maverick 1988 and onwards (4.2L petrol or diesel 5 speed transmission). 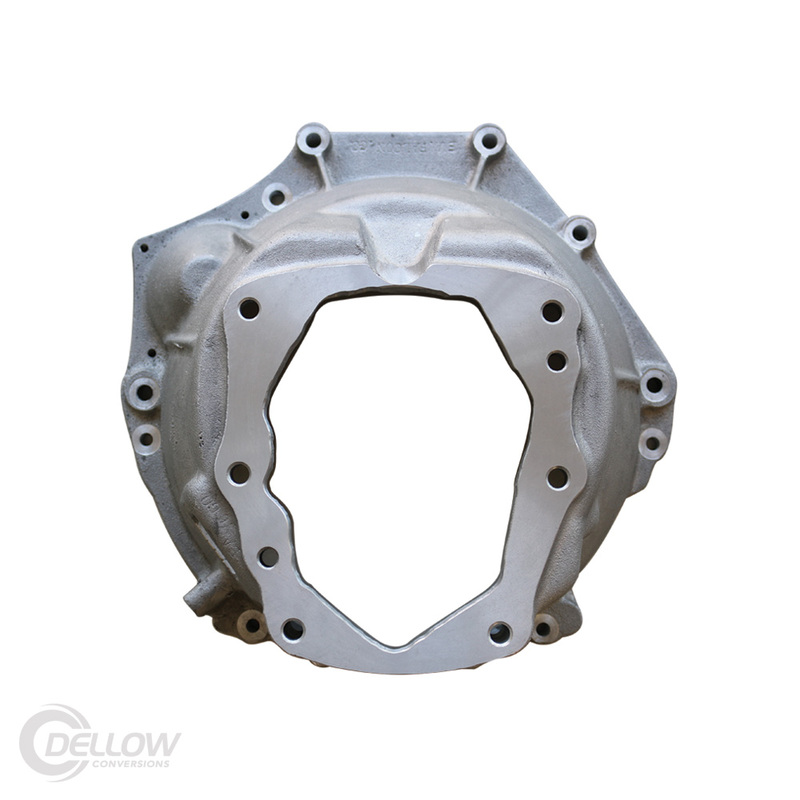 Our NA Bellhousing suits a Ring Gear size of 340mm O.D. 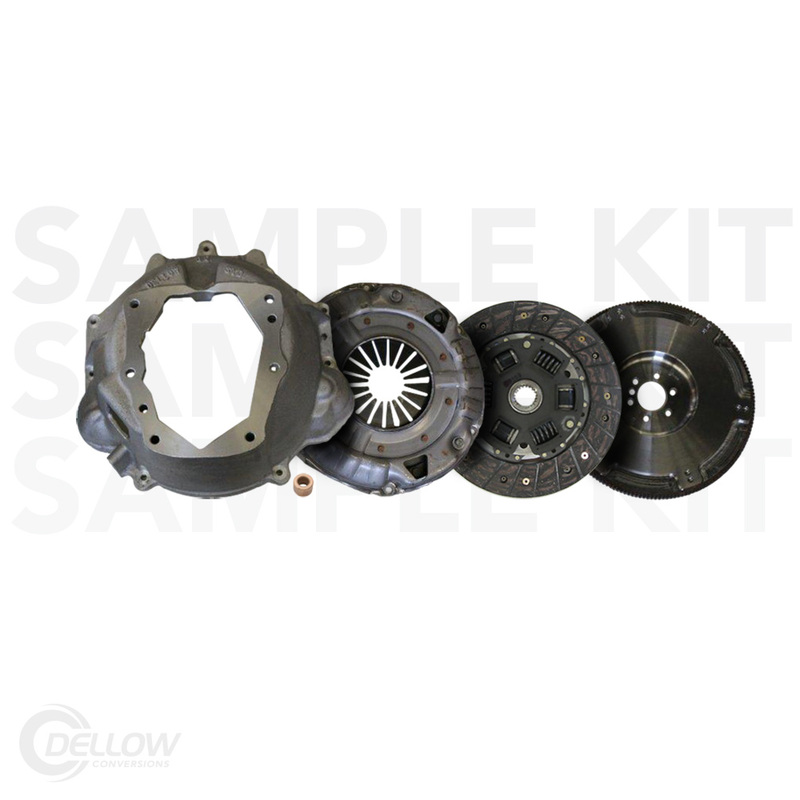 We also make a Bellhousing / 400kW conversion kit for the manual FG Turbo engine with the Turbo flywheel. The sourced Barra engine can be Auto or Manual from Falcon models AU – BA – BF – FG. We also make a Housing for Falcon engines from models EA – EB – ED – EF – EL but the bellhousing is different.  This conversion is only suitable for vehicles with a large gearbox (which customers have post fitted). Around 1998 / 1999 the 3.0L Patrol transitioned from the small gearbox to the large one. The small gearbox has the slave cylinder on the driver side, the large gearbox has the slave cylinder on the passenger side.